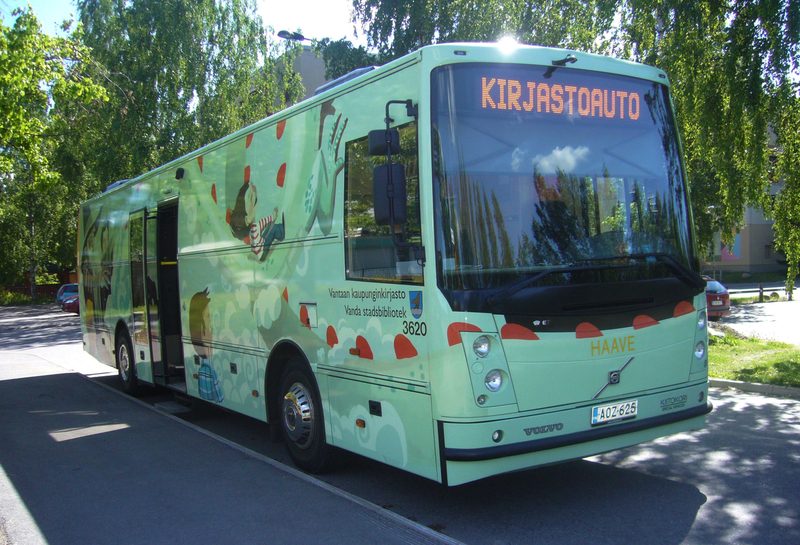 There are two mobile libraries in Vantaa, Haave and Tarina. Call us weekdays 9am to 3pm on 043 825 1752 or send us email auto.kirjasto@vantaa.fi. Welcome to the mobile library!